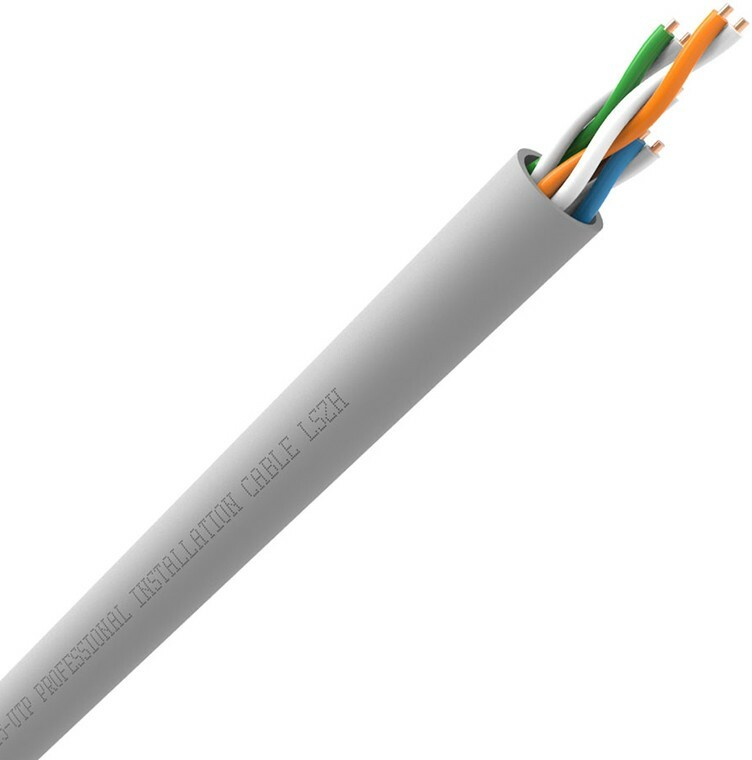 QED QX-CAT5e UTP LSZH Grey is a high quality unscreened Cat5 enhanced data networking cable with the added bonus of a LSZH fire rated jacket. Perfect for Systemline products and any multi-room and data system designed to run on Cat5e cable. Most cables feature PVC insulation, some have a basic fire rating such as CL3, etc. Unfortunately, most cables give off hazardous toxic smoke during a fire, posing a very serious health risk.